Feb 18, 2019, 9 a.m. – 12 p.m. The day is designed for high school seniors and transfer students who want to further explore Lebanon Valley College. 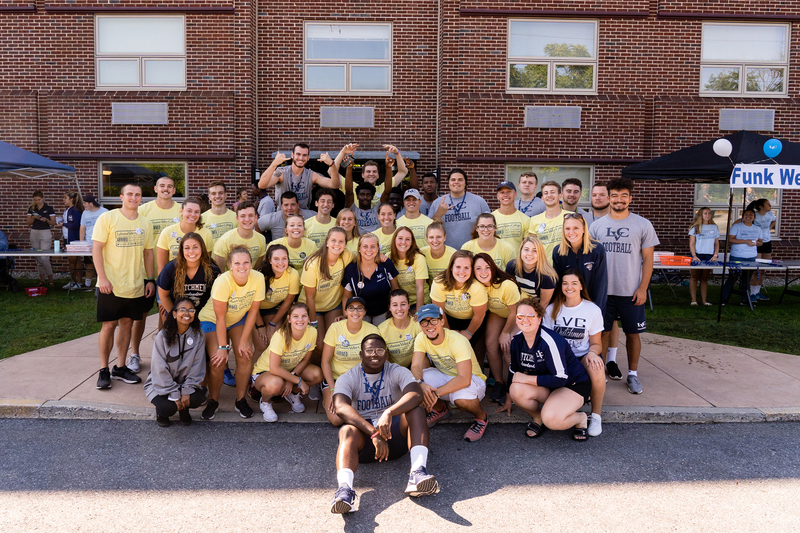 This is a perfect event for you to learn about the value of the LVC experience and education from the people who know it best—LVC students, faculty, and staff. 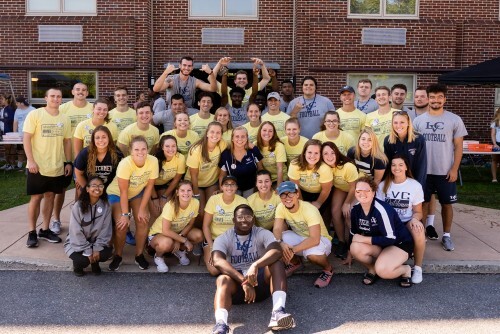 Your visit will include an in-depth look at life inside and outside of the LVC classroom. Finally, you’ll have the opportunity to enjoy lunch in our dining hall and embark on a campus tour.